We don't leave just cookies and milk out for Santa. We want to make sure the reindeer have enough energy to travel around the world in one crazy night. We are always looking for ways to get Santa's reindeer off the roof and into our backyard. Honestly, I believe that the reindeer are a bit intimidated by all of the wild deer. 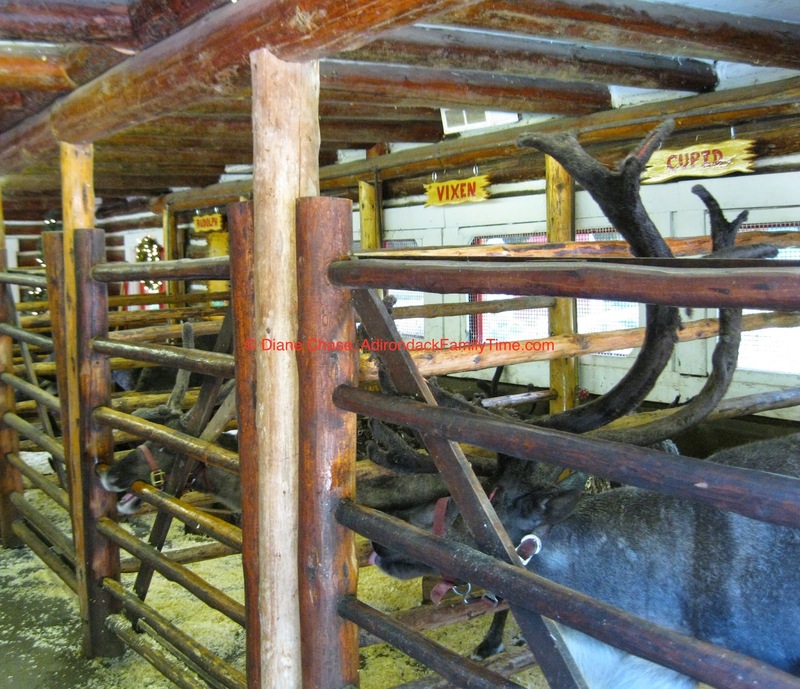 One way to bring the reindeer a little closer would be to set off some of their favorite foods. Since reindeer are similar to regular deer, we made a mix that would be good for the reindeer, birds and whitetail deer. Please make sure you sprinkle reindeer food only on your own property because it will attract other wildlife such as birds and larger mammals. Also check on your area regulations on domesticated animals or wildlife, including Santa's reindeer. First to make sure you don't put out items for animals that kill, choke or harm them in any way. That includes processed sugars, glitter or plastics. 3) Deer love their fruits and veggies: Deer are great eaters of their fruits and veggies. Put a handful of sunflower seeds and raisins outside and look for the deer tracks in the morning. 5) Peanuts and birdseed: Reindeer will eat some of the same things that go into your bird feeder. Just keep in mind that where ever you sprinkle your magical reindeer food, other animals may get into as well. That isn't a bad thing, but make sure whatever you put outside is dog or cat friendly since it wouldn't be a very happy holiday if the neighbor's pet got sick from too much reindeer food.